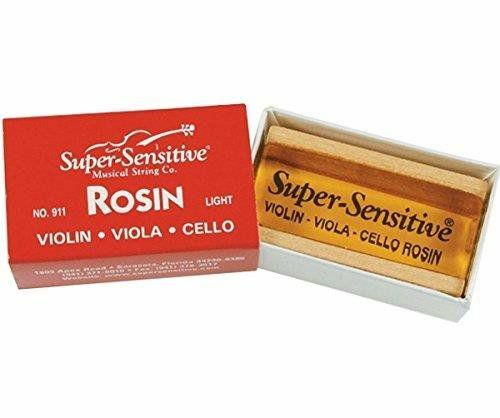 Pops' Bass Rosin is packaged in a convenient resealable red tub. 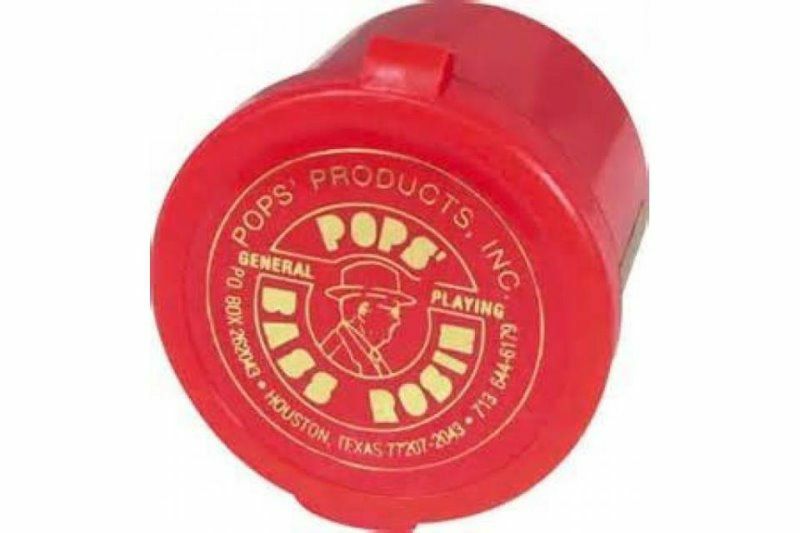 Pops' Bass Rosin is the best!! 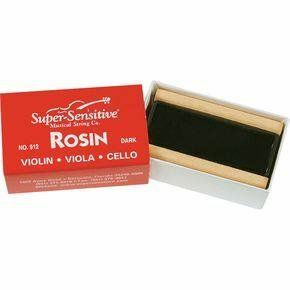 It's been the go-to bass rosin for students and professional for over 35 years!! 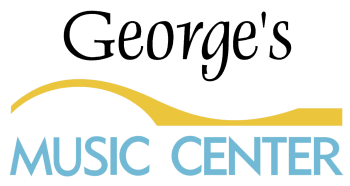 The first simple cure for slipping and squeaking pegs. One drop will stop a slipping peg without removing it from instrument. 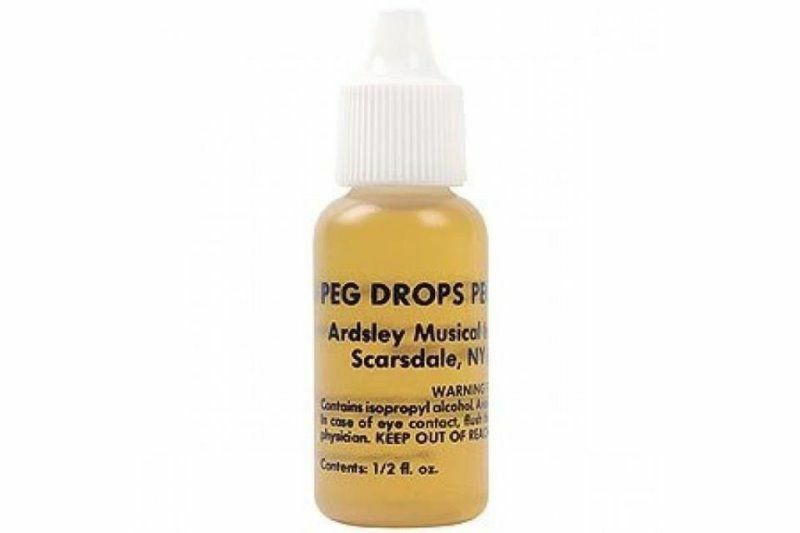 This is the original Ardsley Peg Drops, not an imitation!